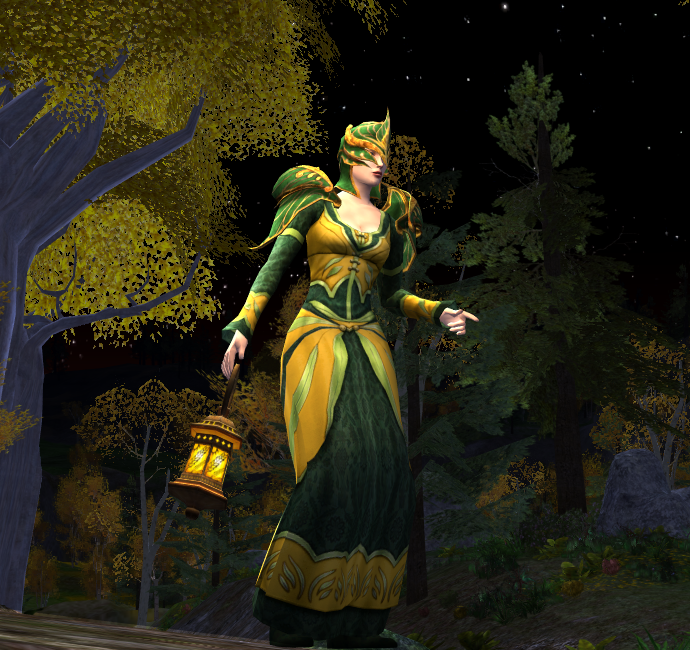 The Starry Mantle and Cosmetic Lotro have joined forces once again to present you with a new and fun contest! This time, the challenge is to dress up your hero (or heroine) as the local villain, and get him or her taken into custody! We need you to take screenshots of all those pesky scoundrels, riff raff, drunks, rapscallions and general disturbers of the peace and turn those pictures into genuine mugshots. In addition you may choose to add a short description or a story of the crime committed, in order to compete in the crime story category of this contest. Yzgrim rather resented his arrest as the town guards dragged him out of The Prancing Pony after breaking wind while a wedding celebration was in full swing. A mugshot is a combination of a front and profile picture, taken from suspects when they are arrested. To create an original, funny and witty mugshot you can make use of emotes or character motions. Make sure you dress accordingly and don’t forget to use hats, hairstyles, handheld items and even facial features for maximum effect. Good luck, have fun and don’t forget to check out The Starry Mantle for additional inspiration! Despite numerous warnings, the Bounders caught Mayrose once again carrying off mail and letters that were definitely not addressed to her. To enter the mugshot-contest you must take TWO waist-up screenshots of your villain: one front picture and one profile picture. You may cut and/or crop your screenshots as needed, just keep them as large as possible and use the highest resolution available. If you have sufficient image editing skills, you can proceed to blend these two screenshots into one image and present us with a genuine “mugshot” (just like you see in the examples of this post; suggested size for a finished mugshot is 800×600). If you don’t have enough image editing experience do not worry! We will make sure your images will be edited into a proper “mugshot”. You may enter the contest with a maximum of three different mugshots, but each entry must be in a separate email. You must send your entries to outfitblogs(AT)gmail.com with the subject line “mugshot contest” before June 28th 2013, midnight Eastern Standard Time. server the character resides on. To enter the crime story-contest you must first enter the mugshot-contest. Write up a short story or description of the crime that the villain in the mugshot has been accused of and include it with your mugshot entry. The story may not exceed 200 words. – Crime Story Prize: code for in-game title “The Sociable” + code for account wide “Cremello Mount”. All prizes courtesy of Turbine. IMPORTANT: It is possible to win a prize in the Mugshot contest + the Crime Story Prize. These prizes are NOT mutually exclusive! However, it is also possible to win the Crime Story contest, without winning a prize in the Mugshot contest.